New P&G Coupons from SmartSource! 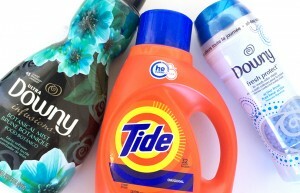 Home » Coupons » New P&G Coupons from SmartSource! Print your updated P&G coupons from the SmartSource coupon portal!